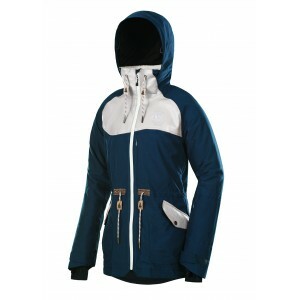 This 100% recycled polyester jacket is a long puffy which is perfect for winter round-town wear. With it's PFC-free DWR waterproofing it'll keep a light shower off, and the rad colour combinations are a Chamonix favourite. The Signe Jacket features a body-mapped design to strategically place performance fabrics where you need them most. The must-have for warmth and breathability. 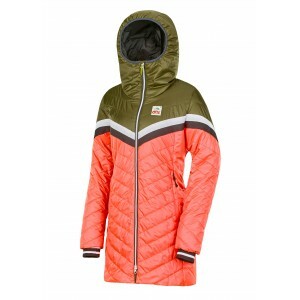 With its Sorona 600 Feelpower bio-based insulation, the Luna Jacket is the warmest jacket in our Expedition range. High-end flexibility. The Ticket Jacket can do everything. It features a comfortable stretch exterior shell, a warm yet breathable DRYPLAY 20K/20K membrane, body mapping construction that incorporates our Thermal Dry System to wick away sweat where you need it most, and a Coremax lining to eliminate cold spots. Durable and breathable, the Seen Jacket will protect you in any weather. 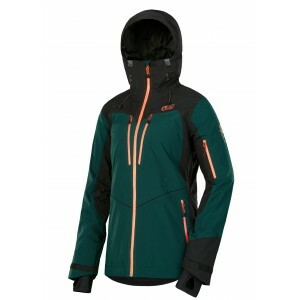 It features a recyclable DRYPLAY 20K/15K membrane for maximum waterproof-breathability, and body-mapping construction. The Thermal Dry System wicks away sweat where you need it most and the Coremax lining eliminates cold spots. Extra long GORE-TEX® protection with 60g of insulation, perfect for swimming through winter's toughest storms. Classic design meets a little attitude in this lengthened silhouette jacket.